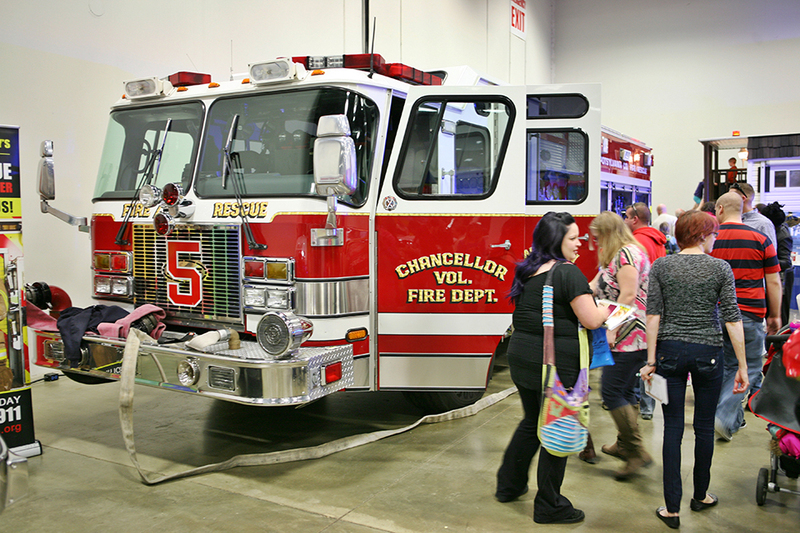 The Kid Expo is informative, educational, entertaining and fun for the whole family at the Fredericksburg Expo and Conference Center. The Annual Fredericksburg Kid Expo, with media Sponsor Fredericksburg Macaroni Kid, is set for February 10-11 at the Fredericksburg Expo and Conference Center. It is the heart of winter in Virginia. That means many parents are struggling to cure cabin fever in their children. A solution can be found at the Fredericksburg Expo and Conference Center on Saturday, February 10 from 10am - 5pm and Sunday, February 11 from 11am - 4pm. 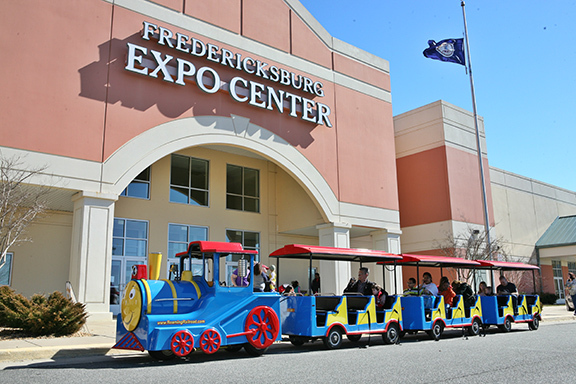 The Fredericksburg Kid Expo is an event for Youngsters, Tots, Tweeners and the Entire Family. Enjoy an exciting weekend where expecting parents, new and seasoned moms and dads, child caretakers, and grandparents are guaranteed to discover something new from a wide variety of vendors. These kid related exhibitors will have products on site that you can purchase plus learn about new opportunities to sign up for community activities such as local athletic associations, clubs, after school activities, or meet the local area schools, day cares, pediatricians, dentists and so much more. Most of all, the Kid Expo is all about fun for the kids, which is why there are so many fun themed interactive features that everyone in the family can enjoy. Some of these special attractions at this family focused event include the following with more being added every day. Don’t miss this unique opportunity to go out with the kids as a family and have fun while learning and enjoying new experiences. 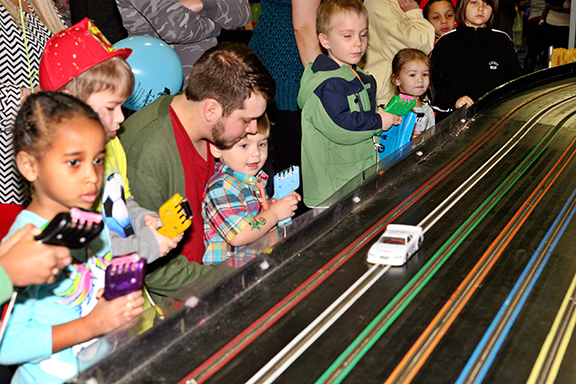 These attractions are just the beginning of the fun kids will have at the Fredericksburg Kid Expo Saturday and Sunday, February 10 and 11 at the Fredericksburg Expo Center. For the most up to date attraction schedule and demonstration schedule or to purchase discounted advance tickets visit: http://www.FredericksburgKidExpo.com.